We can't give you a quote from Across London Couriers , but we have hundreds of drivers waiting to offer you a great price. Have a question for Across London Couriers ? No problem, send them a message and they'll email you back as soon as possible. If you have a more general question you might find it answered in the FAQ, or you always contact one of our brilliant customer service team. * Across London Couriers won't be able to see your email address. Hi My name is John and I have been operating within the Logistics Industry for over 20 years and love what I do for a living. 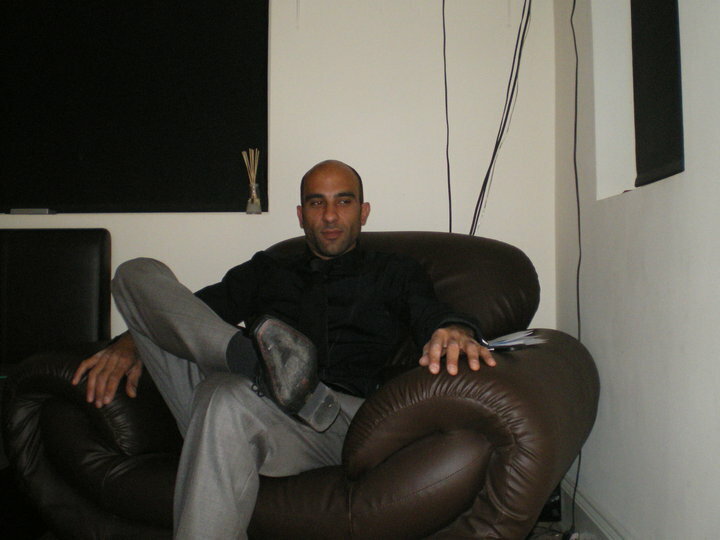 I pride myself on clear Communiction, Professionalism, Time Keeping and Customer Service. 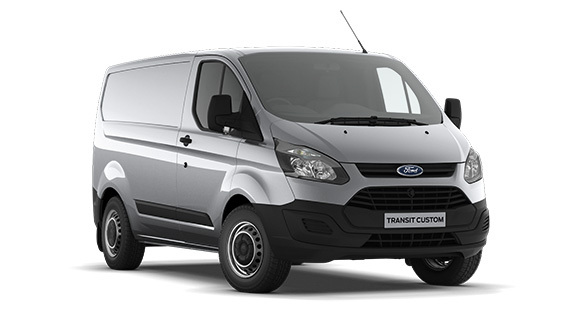 New Ford Transit Custom Van wich is available for the Date & Time you hae selected on the website. Please Book me for a smooth move. he did a brilliant job and we had a good laugh too! would definitely recommend to anyone moving. John was incredibly helpful, efficient and a very nice guy. We would happily recommend him. John helped take the stress out of the move with his friendly, relaxed manner and we chatted all the way to Brighton. I have some furniture to collect so am going to book him again! John was very kind and friendly and I am very impressed with his service. He made my move a very pleasant experience. I will definitely be using Man&Van again. Very fast and efficient. Would recommend to anyone. He was on time and friendly. But quite slow in moving and not good with stairs. Then he had a back injury. (Hope he is getting better) The service had to terminate without completion. When I was desperate on how to bring the stuff to third floor myself, the staff was super helpful in solving this problem for me by arranging another driver to complete the service very efficiently. Compare the man and van is also very responsible that he is willing to bare the extra cost. Very much appreciated. Besides, I must send my gratitude to the new driver, Wunna Soe, for being so strong and helpful. He moved the stuff in extraordinarily efficient manner. The move was kind of dramatic but the result was great. Thank you so very much. Great service and help with the move. Would definitely rebook with John again and recommend highly. Friendly, helpful and punctual - I would definitely recommend and use again. Very good service. I had John Mohammed as the driver. Great help. Friendly guy. Recommended!!!! John is a great professional, polite and respectful. He helped me a lot with my move and transferred with care all my stuff, with no delays. I highly recommend him even to most demanding person! John has been very helpful, kind and polite. The van was super clean. I recommend that driver. 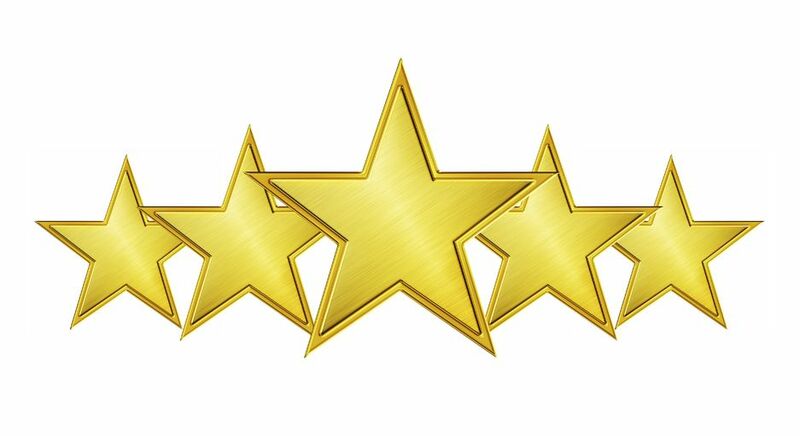 John was fantastic - he was on time, took great care with my things and the move went much quicker than I was expecting. Would highly recommend! That was the best move I have had so far, the driver was on time and so quick ! Very professionnal, I will definitely rebook with him the next time. Basically done my move in 1 hour instead of 2 !